What is a weed? There are some weeds that I really love, like nettles and others that I’m definitely not so keen on, like bindweed! Weeds are really just vigorous plants growing in the wrong place at the wrong time, but if they’re in the way then I’m afraid they have to go. Sorry weeds! However, this can be easier said than done, especially in an organic/biodynamic garden where no chemicals are used. 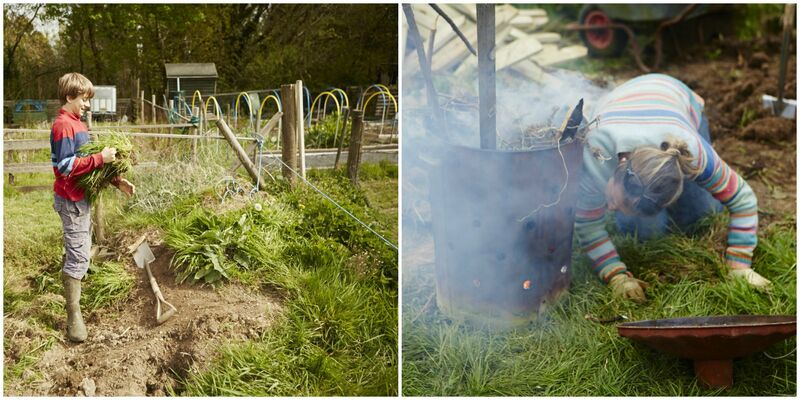 There are other more natural ways to clear weeds that involve a little more work and a little more patience! In our case, we chose to clear the weeds by hand before we could begin planting. Neck high brambles, rampant bindweed, stubborn grass, broken fences, piles of rubbish and a random turf mound! Sound familiar? 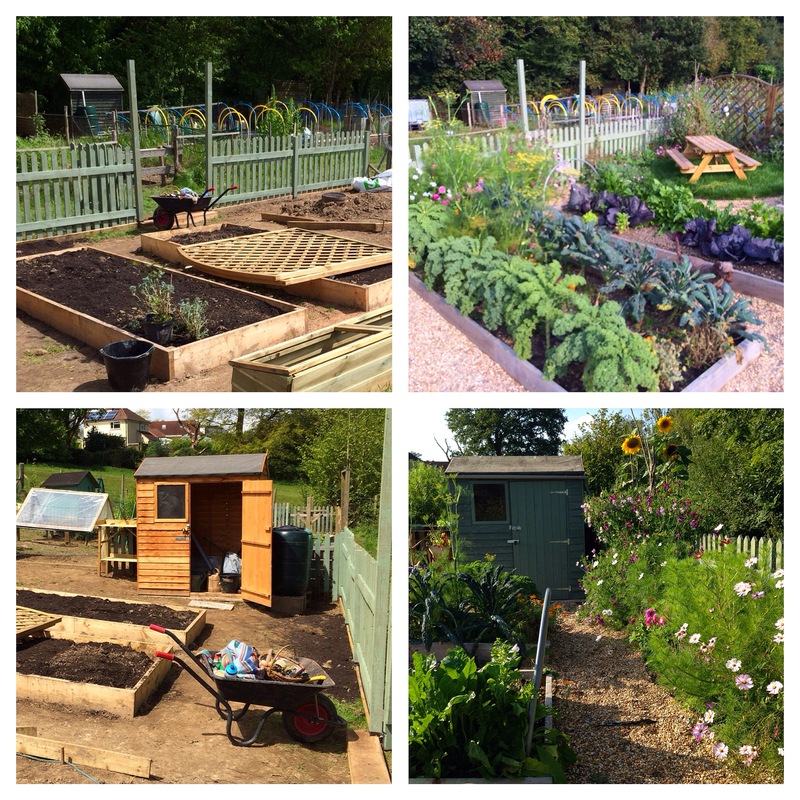 That was the state of our allotment garden when we got the go-ahead from our local council in April 2014 and it was very daunting to say the least. Where to begin? It was already mid-Spring and ideally, we wanted to use the space that year as a productive fruit, vegetable and flower garden. 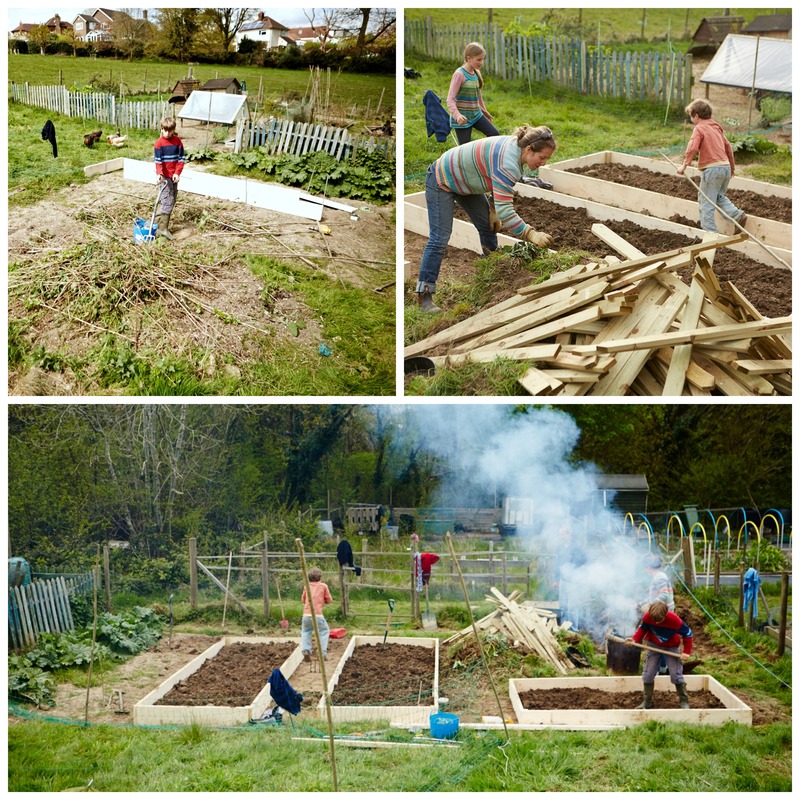 We already had one allotment tucked down at the end of the row, surrounded by fields and opposite an overgrown patch of woodland, but we decided, very much against common sense, that we’d like a bit more space for our chickens to roam and to plant more veg! Hence the request for a second ‘plot’. In the coming months I’ll take you through the practical ins and outs, the ups and downs, the highs and lows of creating a beautiful organic fruit, veg and flower garden from scratch. As well as this being a personal record of our sweaty endeavours(! ), I also hope that you can find some little nuggets of inspiration and learn from our mistakes!